The Sims 4 is getting a new expansion called Get Together this November. Get Together introduces new travel options for the PC and Mac game along with some social opportunities. The expansion will introduce Windenburg, a World inspired by Europe. Windenburg has a mixture of old and new buildings. Your Sims can explore the countryside, enjoy an exotic island resort, hang out in town. Some of the activities spotlighted in the trailer include swimming and hosting parties. Once you start Get Together, you'll be able to join a Club with your Sim. Each Club has its own personality, style and rewards. Members of the same club tend to prefer certain hangouts and activities. While the game ships with several premade Clubs, you can also create your own and customize it to your liking. There's a lot of clubbing in the first trailer for Get Together. 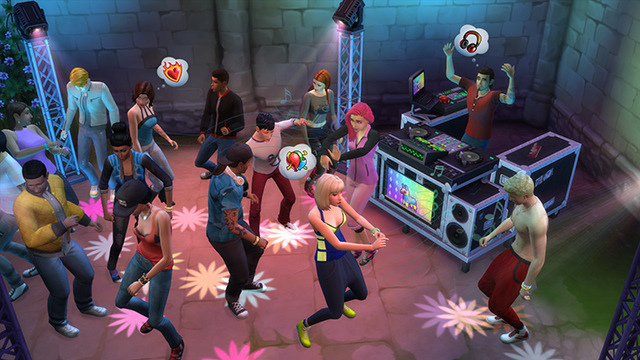 If you decide to hit up the disco, you can level up your dancing or DJ skills. 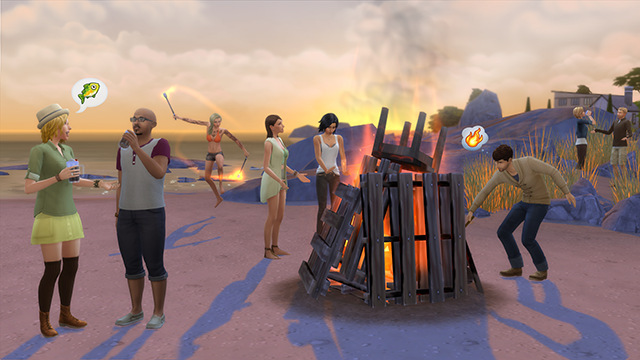 Get Together is the second expansion pack for Sims 4. The first, Get to Work, let players become cops, doctors and scientists to access new challenges. They could also open up retail stores to sell a range of goods including photos and baked goods. If Get To Work is any indication, Get Together will be priced at $40. EA didn't provide an exact release date for Get Together yet. However, they promised to share more details about the expansion in early October.